Located in the Commons Shopping Center right off the 71 Freeway and Chino Hills Parkway! Southern California is more than just a place--it's an experience. 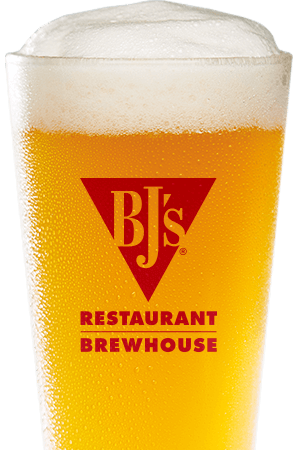 And BJ's Restaurant & Brewhouse is proud to be a part of the Southern California experience; drop by our Chino Hills location and experience us yourself! 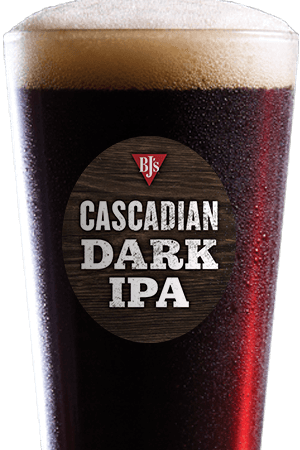 At BJ's Restaurant & Brewhouse, we pride ourselves in making amazing beer. Our brewers handcraft an astonishing variety of consistently delicious options. They're inspired by many great beer styles from around the world, from the German Kolsch style (our Brewhouse Blonde), to Irish Red ales (our Jeremiah Red), to Russian Imperial Stout (our Tatonka Stout). 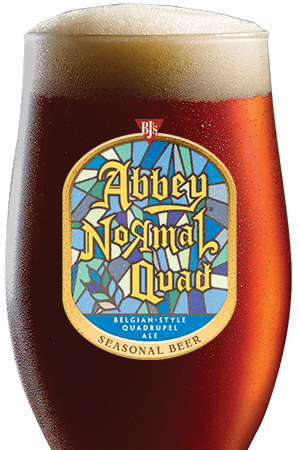 We have many standard beers, as well as an impressive number of delicious seasonal beers and BJ's Brewmaster's Reserve limited edition beers, so come by often to find the beer you like best! Beer and food go together wonderfully, so BJ's Restaurant & Brewhouse has spent years building a menu that's suited to all kinds of tastes. We're known for our BJ's Signature Deep Dish Pizza, but we have so many more choices, from Housemade Soups & Salads to USDA Steaks & Ribs to Handcrafted Burgers, and much more! Not only that, but we have a great selection of appetizers and tantalizing desserts--you'll love our Pizookie! 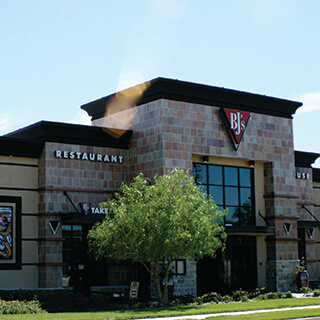 When you're looking for a great California experience that includes great food, amazing beer, and a cool atmosphere, BJ's Restaurant & Brewhouse is the place to go. Stop by today, and prepare to be impressed! It's a great family restaurant! We host team events, large parties, and family functions!